Kate is a mum of 3 gorgeous girls and wife to an ever supportive husband. She is located on the Central Coast in Australia. She has been baking and creating for 8 years now. 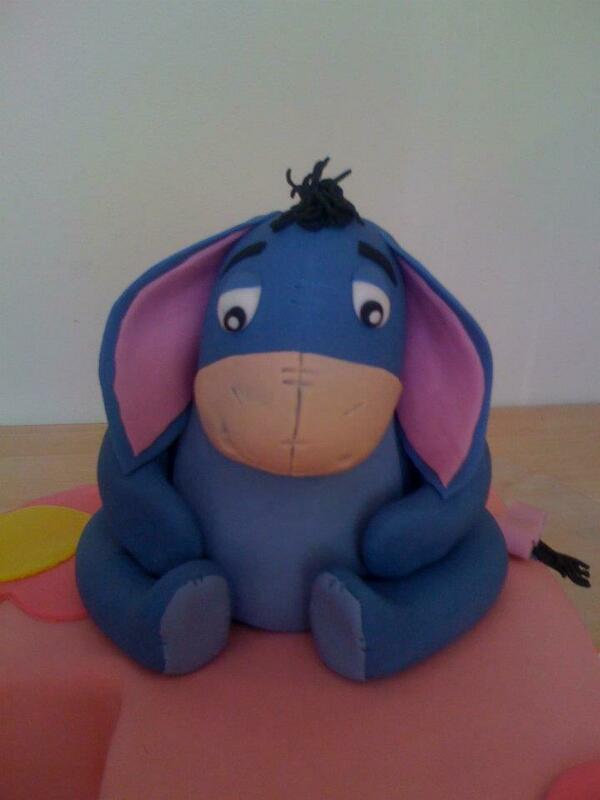 She has developed a passion for creating adorable cake toppers, flowers and is extremely motivated to teach others! 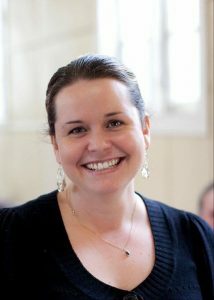 My name is Kate and I am a mum of 3 gorgeous girls and wife to an ever supportive husband. 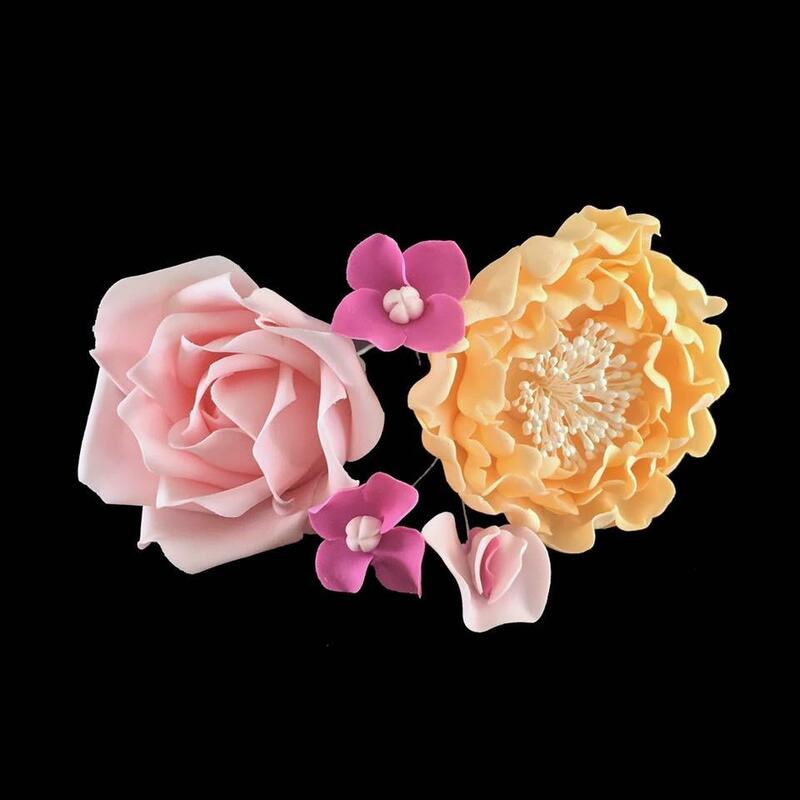 I have been baking and creating for 8 years now and have a passion for creating adorable cake toppers and flowers. I have always been a creative person and love when I can help create a memory at someone’s special event. My design tastes range from the elegant wedding cake to super fun and colourful kids creations, I really like to keep my world open so I can continue to test new boundaries and keep my creative juices flowing. With Cake Dutchess Modelling Paste I can be both creative but also considerate of my designs as the paste allows me to continue to work and create without the normal time constraints you generally experience with modelling pastes.